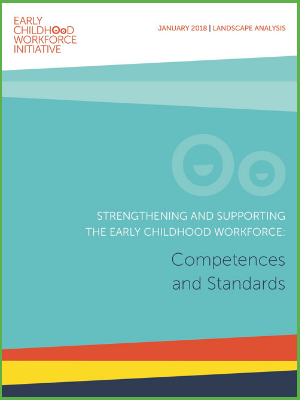 The Early Childhood Workforce Initiative is a Hub of the most relevant resources available for those working with young children. 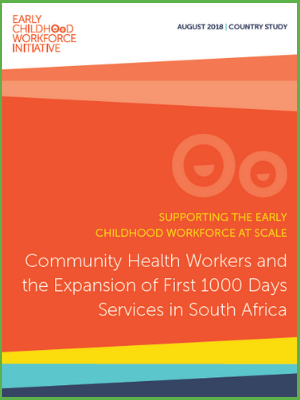 The Initative's co-hosts Results for Development and the International Step by Step Association have collaborated to develop a number of new resources. A compendium of six Country Briefs is the latest in the body of work produced by the Initaitve.